Eudocia Tomas Pulido’s 2011 obituary in the Seattle Times is now a curious artifact of the cruelest irony. 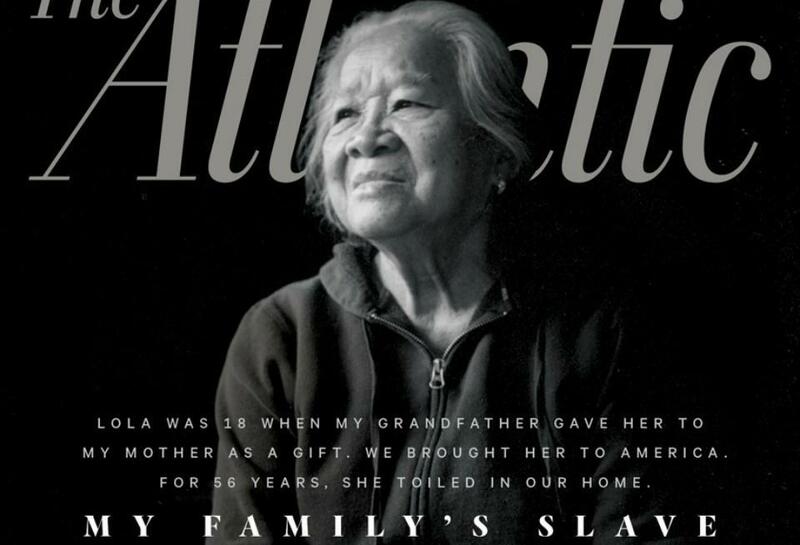 Six years before Alex Tizon wrote about Pulido in The Atlantic as “a slave in my family’s household,” he urged the Times, where he had previously worked, to write a tribute to her life. The task fell to Susan Kelleher, who based the obituary on Tizon’s recollection and saw in his account “remarkable aspects to her life that I thought would be worth sharing.” That account, which painted Pulido as a free woman, was of course a lie. But the foundation of the most beautiful of lies is often the ugliest of truths. The Notre-Dame fire brought Parisians together, for just a moment, in a way that even the November 13 terrorist attacks could not.